Here are some of the most exciting cars featured in the latest Fast and Furious movie - the Fate of the Furious a.k.a. Fast 8. Right from Dom's beloved Charger to Roman's bright orange Lamborghini all are here. Let's admit it, us petrolheads have a soft corner for 'The Fast and the Furious' franchise that has been in existence for 16 years now. Irrespective of the over-the-top stunts, illogical action scenes and highly questionable plot points, we do go back to the lives of Dom (Vin Diesel), Letty (Michelle Rodriguez) and their "family" because they do get that one thing right - the cars. Much like the previous seven instalments, emotions are running high for the eighth movie, a.k.a 'The Fate of the Furious' that has just hit theatres in India and promises to offer much more action with a generous dose of automotive entertainment thrown in. So, if you're planning catch the movie this weekend, here are the star cars you should watch out for in the latest edition. 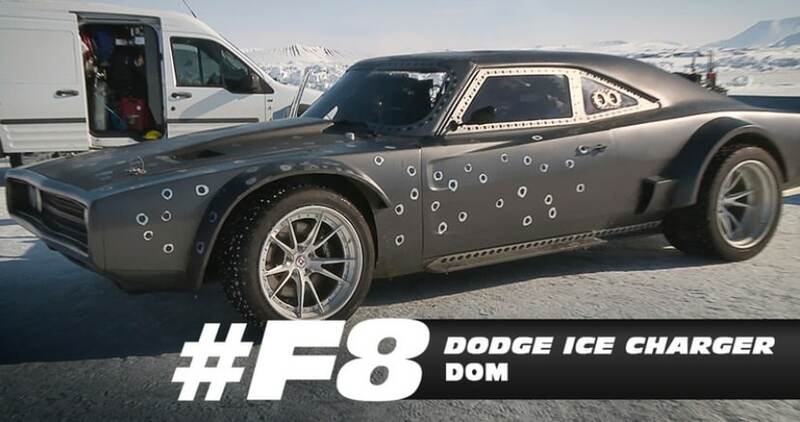 While Dom (Vin Diesel) will be seen with a host of cars in Fast 8, the one that grabs special attention is the 'Dodge Ice Charger', built for a special sequence. The 1968 Dodge Charger has been custom built and is more like a cross between the cars from Mad Max and Ken Block's outrageous Hoonicorn. The steel metal paneled muscle car with the flared body kit looks menacing and gets all-wheel drive and spiked tyres to take on the ice terrain sideways. Apart from the special Ice Charger, Dom Toretto will also be seen with a modern Dodge Charger as well as a ratty old 1951 Chevy that he races during a street race in Cuba in the movie. As an 'Easter Egg' the movie also features the new Dodge Challenger SRT Demon. Let us know if you spot it as well. 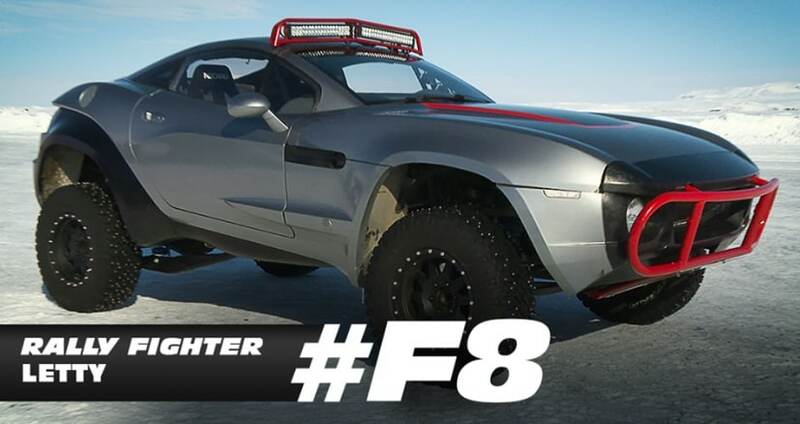 Michelle Rodriguez's character Letty Ortiz will be driving this absolute brute called the Rally Fighter. The custom built car looks like a beach buggy and the body of a coupe. You can also see the raised suspension, spiked tyres and a bull guard up front as well as the LED lights mounted on top. We are sure Letty won't be driving this one kindly. Roman (Tyrese Gibson) is all about the bling and the ice sequence will see him driving around in an orange Lamborghini Murcielago. 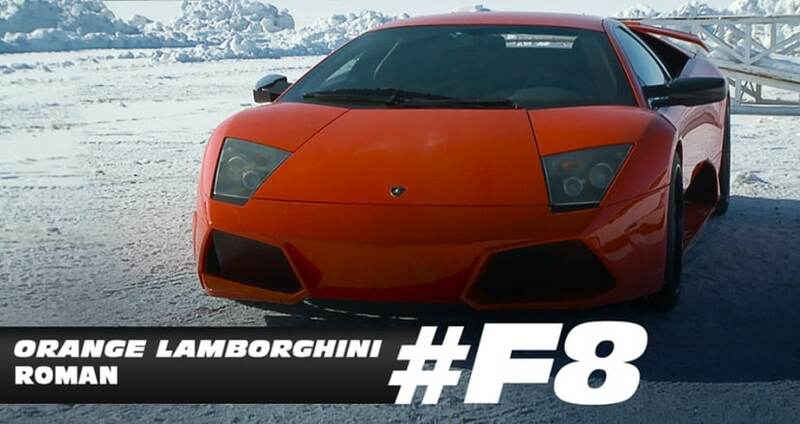 Fast and exotic, and available with a manual, it is one of the most iconic Lamborghinis ever. The Murcielago has been replaced by the Aventador today, and was powered by the 6.2 litre V12 motor, capable of hitting 0-100 kmph in under 4 seconds. Quite a bullish choice, we would say Roman. And they have a tank! 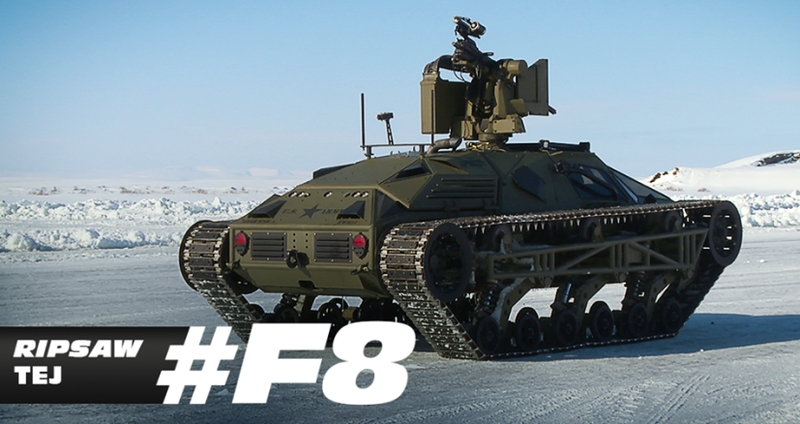 Tej Parker (Ludacris) may not worry anymore because this time they have a tank. While little is known in what has gone into the production of this pocket size smasher, we do know that the gun on top will make for an interesting scene. Hobbs (Dwayne "The Rock" Johnson) will be driving something as brutish as he is. 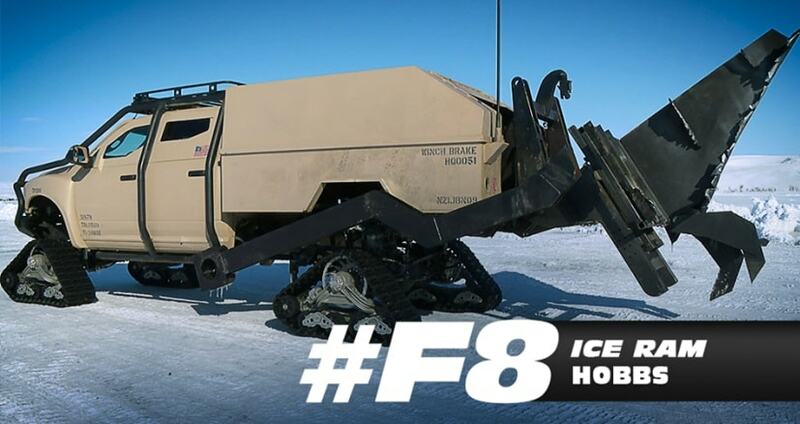 The Ice Ram is based on the Ram Truck and comes complete with a roll cage while the wheels have been swapped for tracks, in order to make it more terrain friendly. Roman will also be seen driving in a tricked out Bentley Continent in Fast 8. 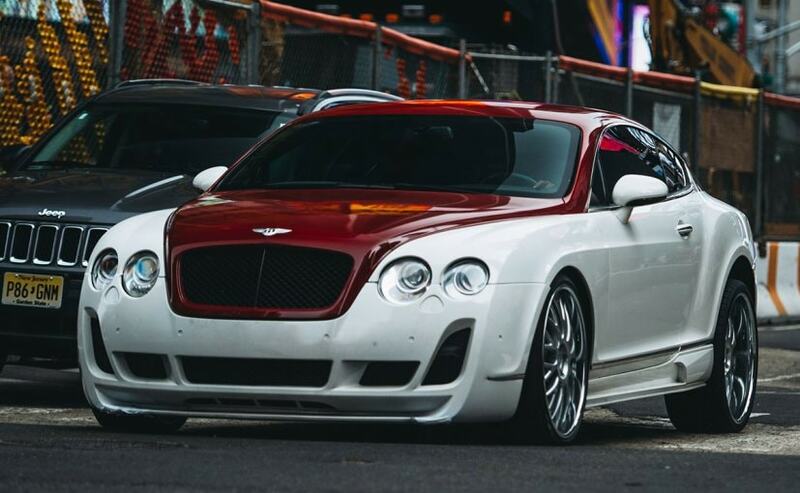 The epitome of British luxury, the Bentley coupe gets massive custom wheels finished in chrome and a dual-tone white and red paint job that looks stunning on the car. 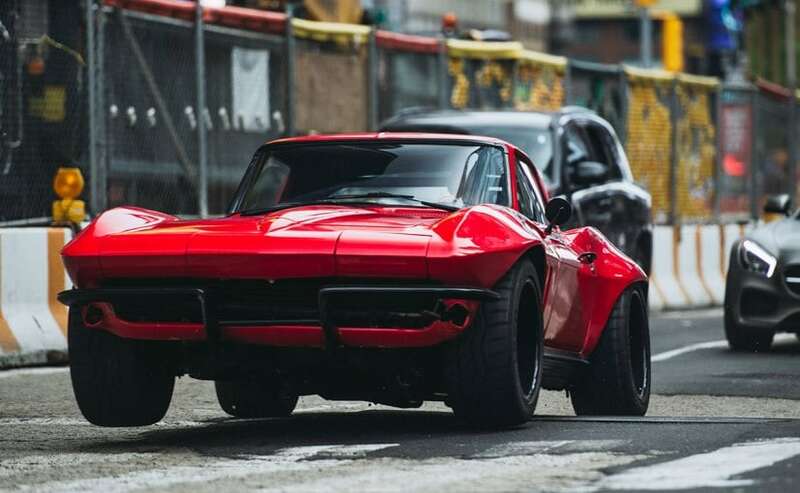 Letty will also be seen behind the wheel of a 1966 Corvette Stingray. Fun fact, the production team found the original Pro Touring Vette used for the beauty shots as a genuine, engine-less car somewhere in a barn. The city sequence will see a lot of exotics being driven around, but the subtle player here is the Subaru BR-Z. The coupe gets a custom job with the slammed ducktail body kit, wide wheels and white 'Toyo' lettering on the tyres. 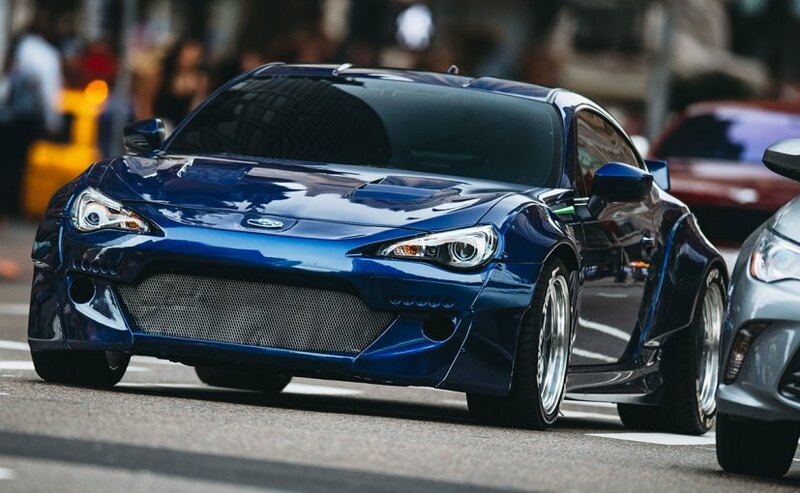 The production crew built four identical Subaru BR-Zs for the filming of Fast 8, of which three have miraculously survived. That by Hollywood standards is a brilliant number, we hear. 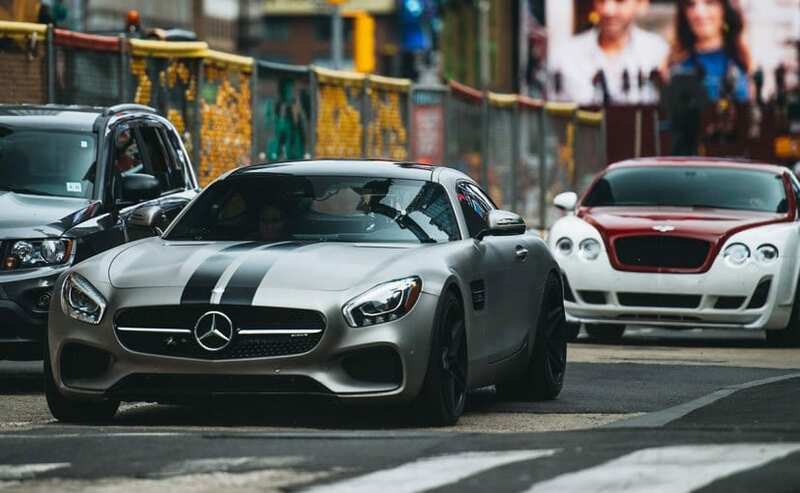 Ludacris will be seen behind the wheels of the Mercedes-AMG GT. Finished in matte grey with black racing stripes and black AMG alloys, the coupe looks stunning and is one of the most desirable cars to come from Affalterbach, Germany. On the standard Mercedes-AMG GT, power comes from the 4.0 litre V8 petrol engine that puts out a whopping 577 bhp. 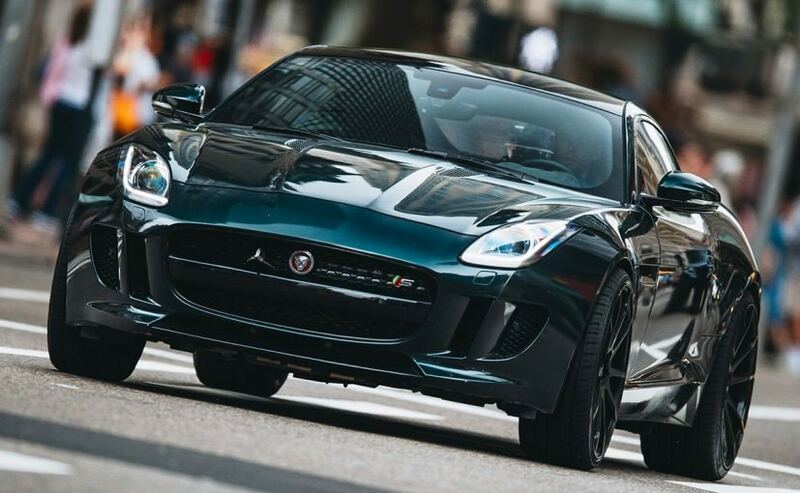 Deckard Shaw (Jason Statham) will be seen driving the very classy and stunning Jaguar F-Type Coupe done up in a highly likeable British green. Statham plays a Briton in the movie and has switched sides in the latest franchise driving alongside Hobbs and group. The Jaguar F-Type then makes for a perfect choice with 550 bhp at his disposal coming from the 5.0 litre Supercharged V8 engine. 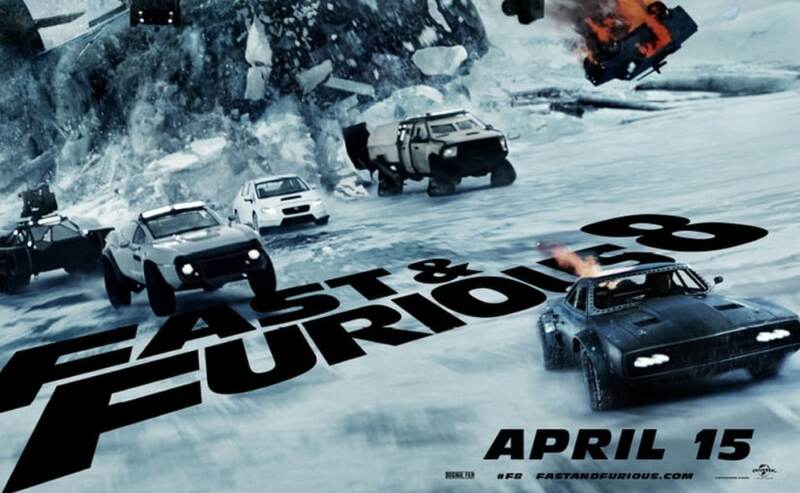 The latest Fast and the Furious film features around 300 cars that were built specially for the movie. The crazy stunts only get bigger with this one and so does the excitement. If you do manage to watch the movie this weekend, do let us know what you think of it and how many cars could you spot.